If you’re struggling to sleep or suffer from anxiety, stop what you’re doing: We have some news from Lush Cosmetics that could change your life. That’s right, we said Lush, the creators of celebrity-loved bath bombs, cult shampoo bars and all things deliciously fragrant. 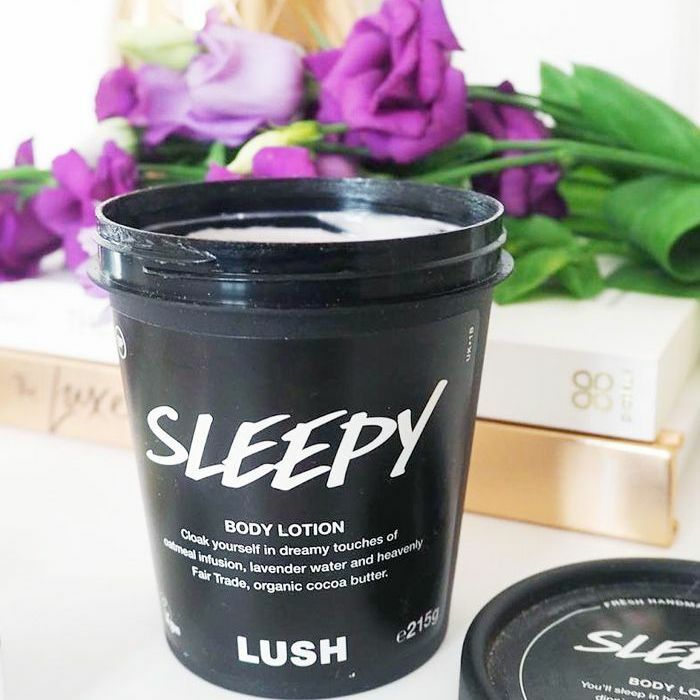 As it turns out, one particular concoction has proven incredibly popular with sleep-deprived fans, who claim that the relaxing scent of Lush Sleepy Body Lotion (£14), not only helps sleep arrive faster, but it also helps them feel calmer and less anxious, too. Originally a limited-edition product for Christmas 2016 (it’s now been made a permanent fixture), Sleepy Body Lotion was launched to help us through what can be a stressful time of year. Infused with lavender flower, ylang-ylang oil, tonka, oatmeal and cocoa butter, the folks at Lush describe the purple lotion as a “blanket for your body” that’ll lull you into “heavenly peace.” Well, weren’t they right on the money? Fans have left over 66 reviews on the Lush UK website so far, with plenty more spilling over to social media, praising the calming effect of the scent. Many are also claiming that it can help to ease an overactive, stressed or anxious mind, too. Not just the stuff of aromatherapy legend, lavender is backed by both medics and sleep experts as a key tool in winding down. NHS insomnia resources suggest sprinkling lavender oil on your pillow at night, while the National Sleep Foundation recommends taking a bath in the stuff. 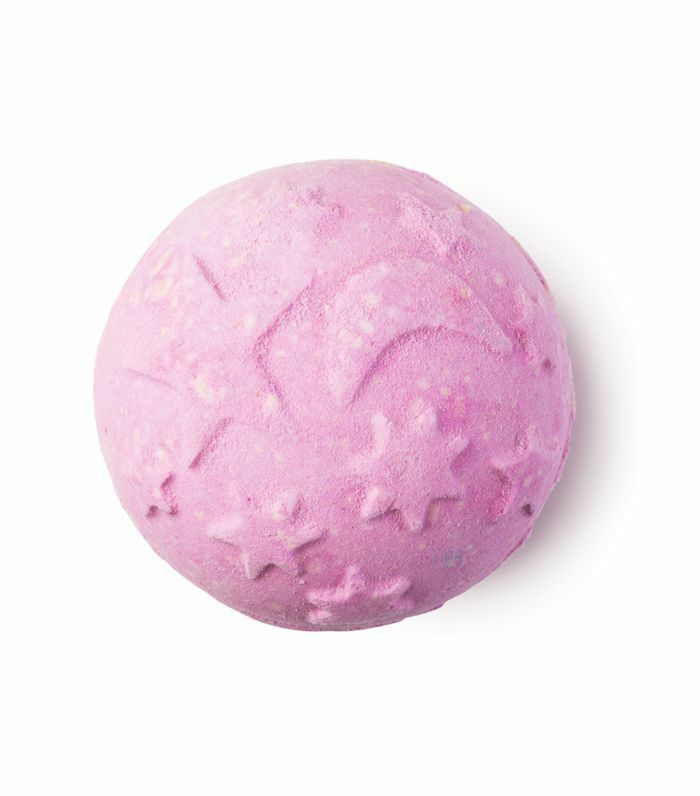 Naturally, Lush has that covered with the Twilight bath bomb—it has the same scent as Sleepy, and it’s blended to soothe and clear your mind before bed.